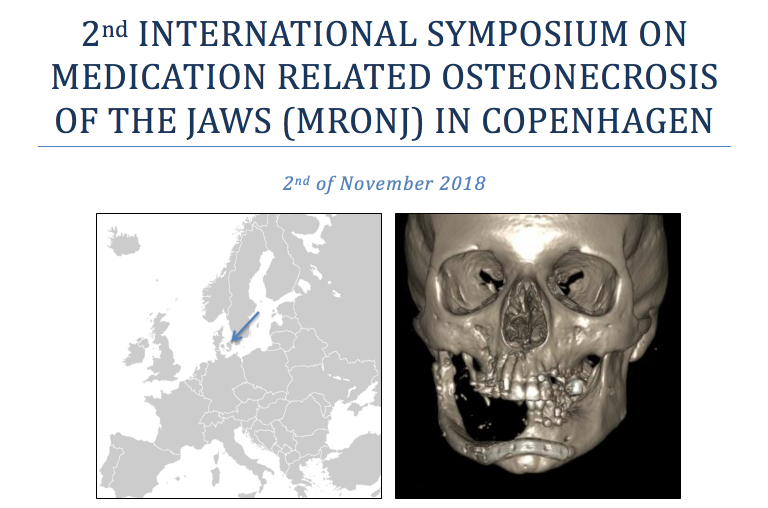 On November 2, 2018, 8.30-17:00 the 2nd International symposium on medication related osteonecrosis of the jaws is to be held in Copenhagen, on the initiative of the Department of Oral Maxillofacial Surgery, Rigshospitalet, Copenhagen University Hospital, Denmark. MRONJ is a severe complication to antiresorptive treatment with Bisphosphonate, Denosumab and some chemotherapeutics. MRONJ may cause loss of teeth and jawbone, and compromise chewing function as well as the quality of life. The antiresorptive medication is used for osteoporosis and bone metastases in various cancer diseases. MRONJ cases will be presented and discussed among participants and experts. 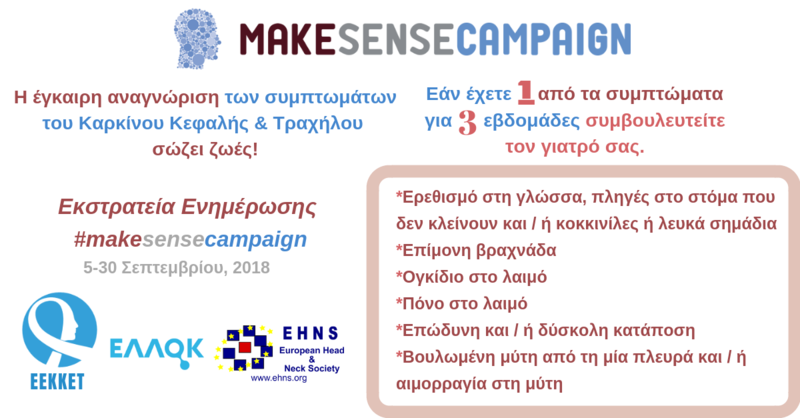 For this symposium we have gathered 10 highly recognized European experts from Germany, England, Italy, Greece, Switzerland, Norway and Denmark. 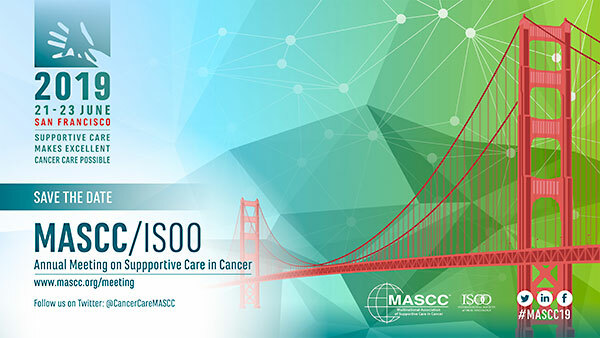 Based on the latest evidence, these experts will give an update on classification, clinical manifestations, treatment, pathogenesis and prevention of MRONJ. 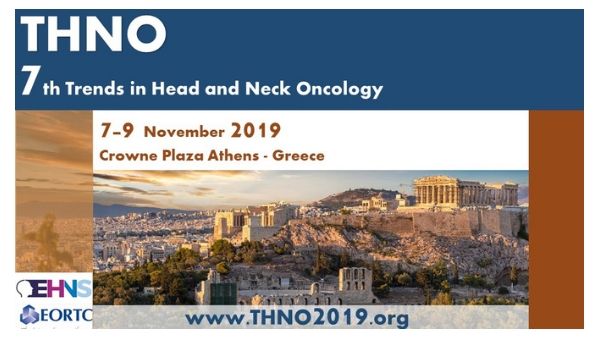 The Symposium is targeted dentists, OMF-surgeons, specialists, clinicians, students and trainees with interest in MRONJ.